The Village of Whitehouse and Metroparks Toledo are excited to announce an Enrichment Class on Saturday evening, March 31, 2017, at 8:00 pm. 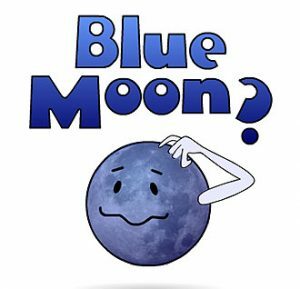 During this class, you will enjoy the serenity of a moonlit walk around the quarry with the anomaly of a Blue Moon—the second of two full moons in any given month. Dress in layers with hats and gloves and leave your flashlights at home on this walk led by a Metroparks Naturalist. This is a great fun, family event for the Easter weekend. The class is free and open to the public with limited space. Advance registration is required by calling 419-877-5383.